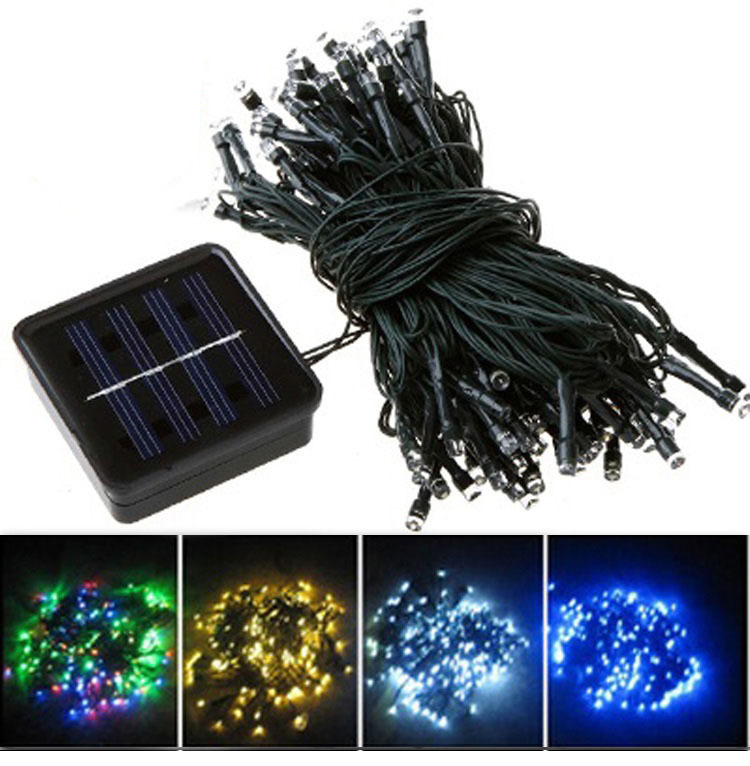 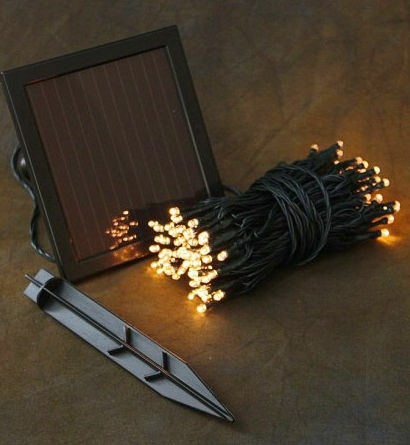 Solar Christmas Lights|Solar String Lights-Feiyang Lighting & Gifts Co., Ltd.
FY-60L-SP Series 60 LED Solar String Lights can be charged by the sunlight. 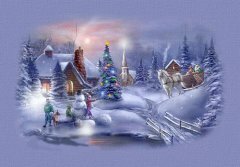 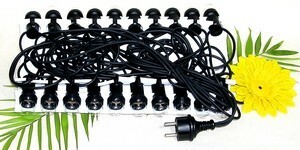 Perfect for decorating Christmas Trees,shrubs,porches,pergolas etc. 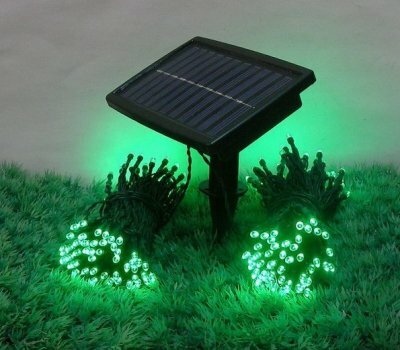 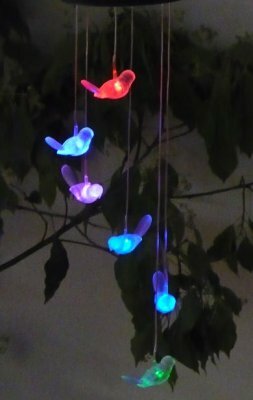 Fully Solar Powered with rechargeable battery installed,Auto Sensor controls lighting and recharging..
FY-200L-SP Series Solar String Lights can be charged by the sun.Perfect for decorating Christmas Trees,shrubs,porches,pergolas etc.Fully Solar Powered with rechargeable battery installed. 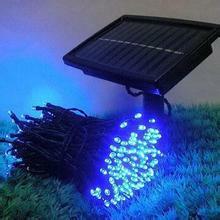 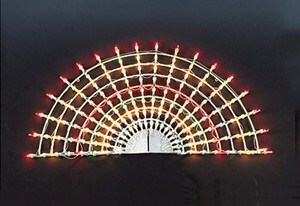 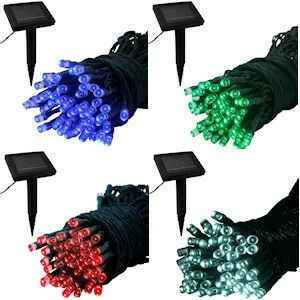 Auto Sensor controls lighting and recharging..
FY-100L-SP Series 100 LED Solar String Lights can be charged by the sun.Perfect for decorating Christmas Trees,shrubs,porches,pergolas etc.Fully Solar Powered with rechargeable battery installed.Auto Sensor controls lighting and recharging..
60 LEDs / 100 LEDs / 200 LEDs Solar Copper Wire Lights can be charged by the sun. 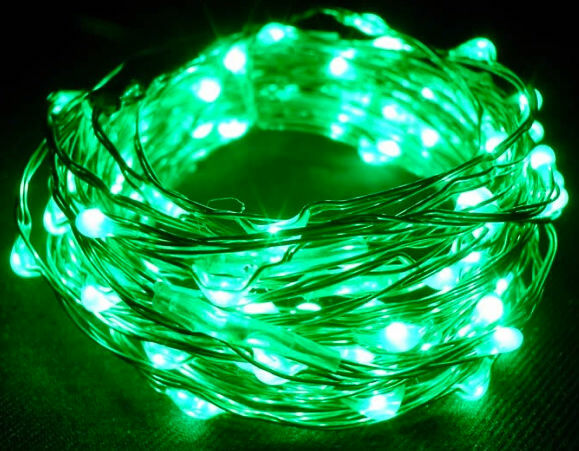 is good for home decoration lighting, party/wedding events decor lighting, reception lighting, outdoor/indoor decor lighting, etc..
cheap christmas small lights ball bulb lamp. 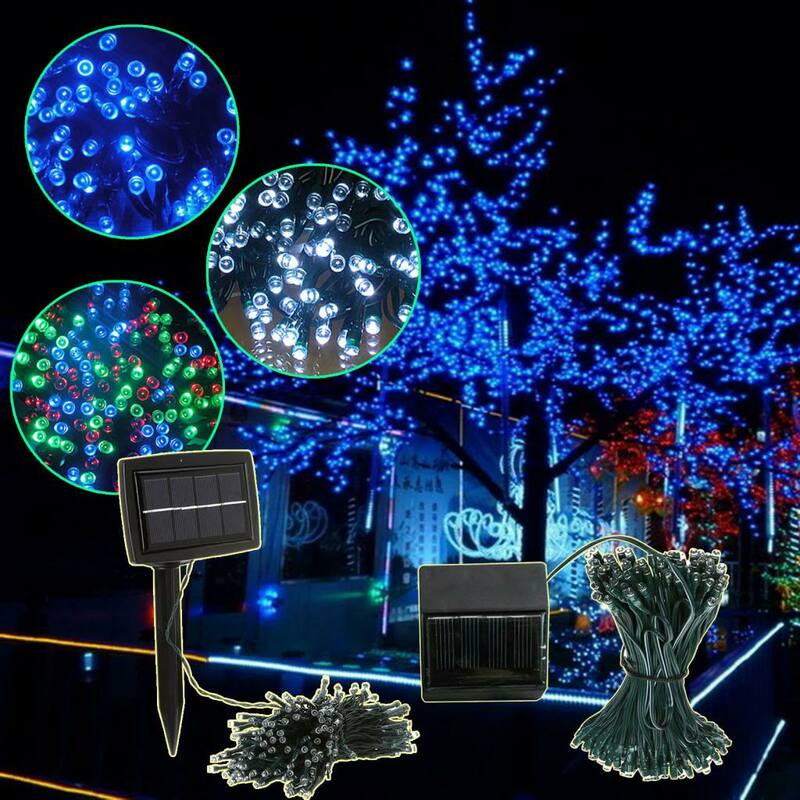 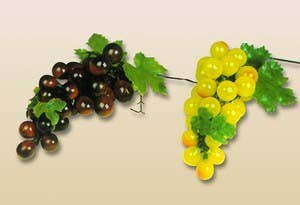 Feiyang Lighting & Gifts Co., Ltd.